Tristan E. Manthey – Page 2 – Heller, Draper, Patrick, Horn & Manthey, L.L.C. 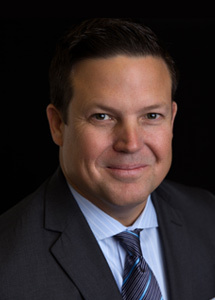 Tristan Manthey is a Member of Heller, Draper, Patrick, Horn & Manthey, L.L.C. 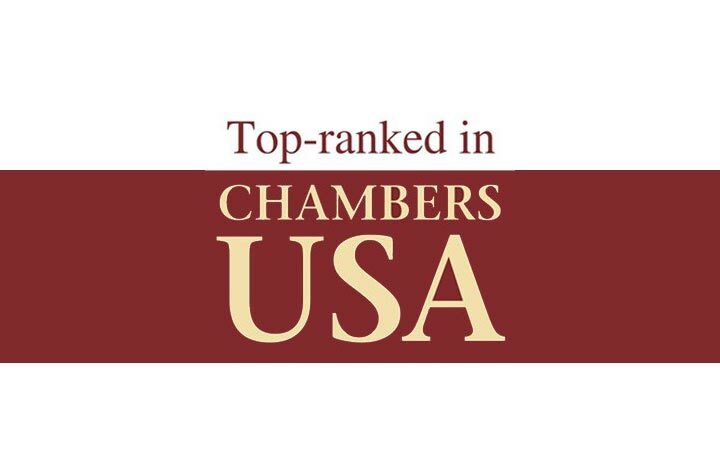 His concentration is in Chapter 11 reorganizations, business work-outs, debt structure negotiations, insolvency litigation, corporate bankruptcy and creditor’s rights since 1998. 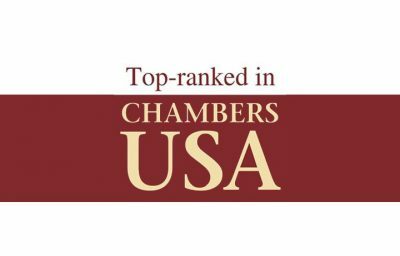 He is experienced in complex financial and legal matters involving private equity and hedge funds, utilities and rate disputes, gaming companies, public television broadcast companies, real estate ventures, hotels, casinos, quick service fast food franchisees, retailers and environmental and/or mass tort issues.